Registration will remain open until June 15th, just a month before the start of the event. Aspiring volunteers will have to go through a general training sessions and will later be interviewed by their assigned department in order to be briefed on their specifics tasks during the championships. A total of 170 positions will be made available during the championships, divided into four shifts. 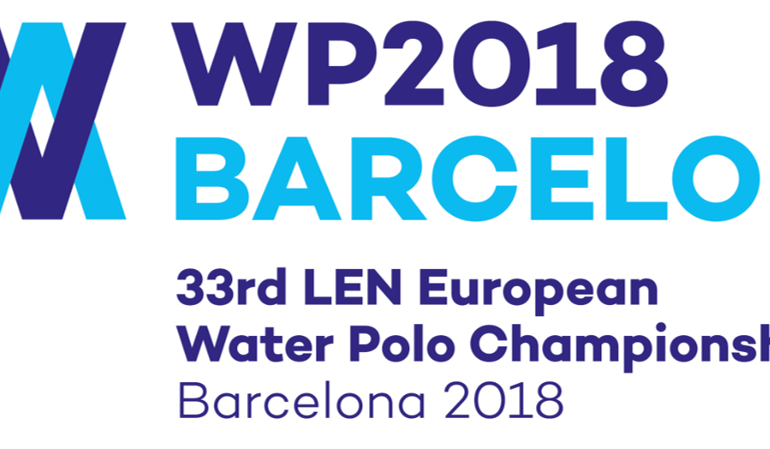 Barcelona 2018 will take place from July 14th-28th at the Bernat Picornell Pools.